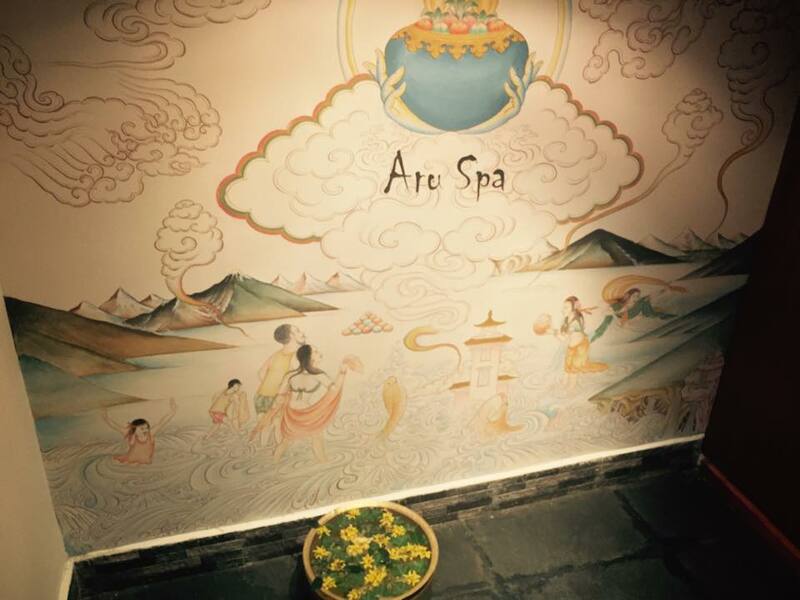 Aru Spa features four double spa suites with outdoor bath and shower, herbal bath theraphy, a retail boutique, nail and hair salon, and separate male and female changing rooms with steam, sauna facilities. 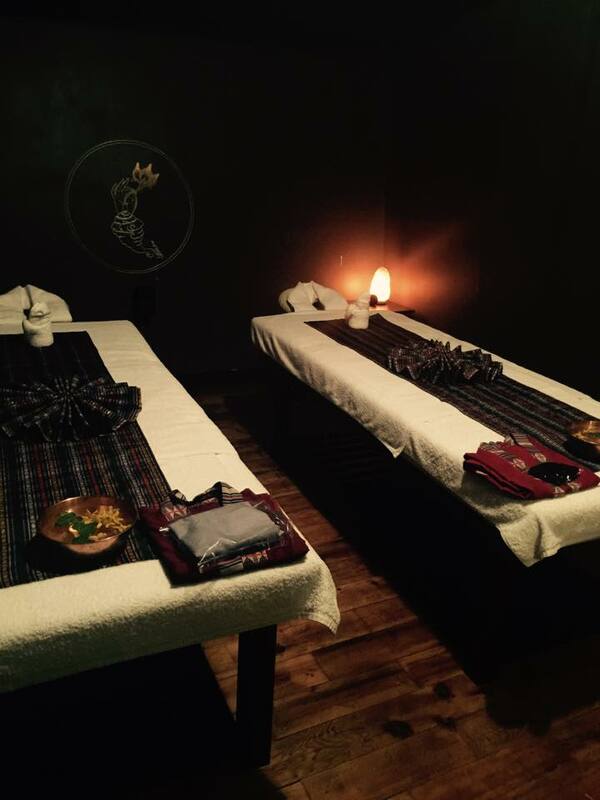 The relaxation lounge offers guests an ideal venue to absorb the calmness of the serene atmosphere pre and post treatment. The spa menu is flavored by various cultures and traditions from Bali to India and Thailand, ancient rituals in health and beauty are unearthed and then cultivated, aiming to suit the expectations of the most discerning guests. 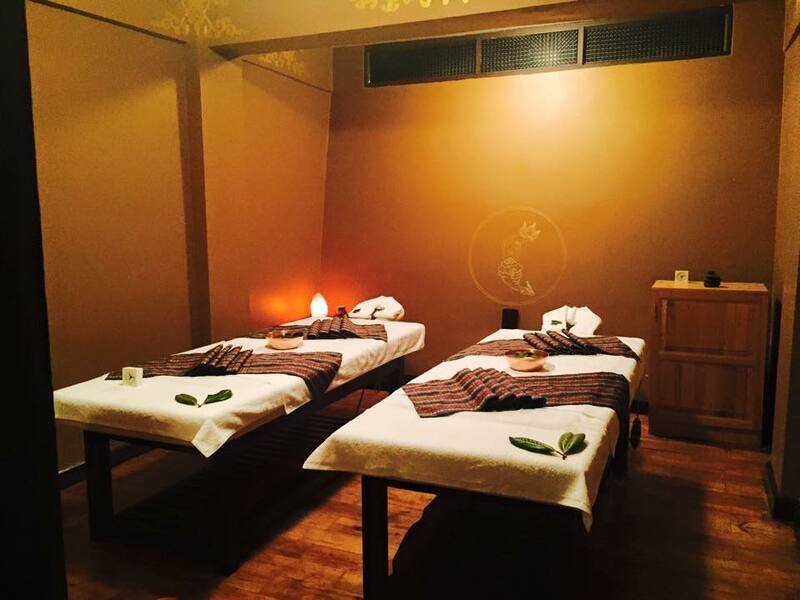 Guests can indulge in Aru Spa’s signature body and face treatments and spa packages offering a combination of massages, traditional body scrubs, herbal steam and facials, using fresh ingredients prepared daily. 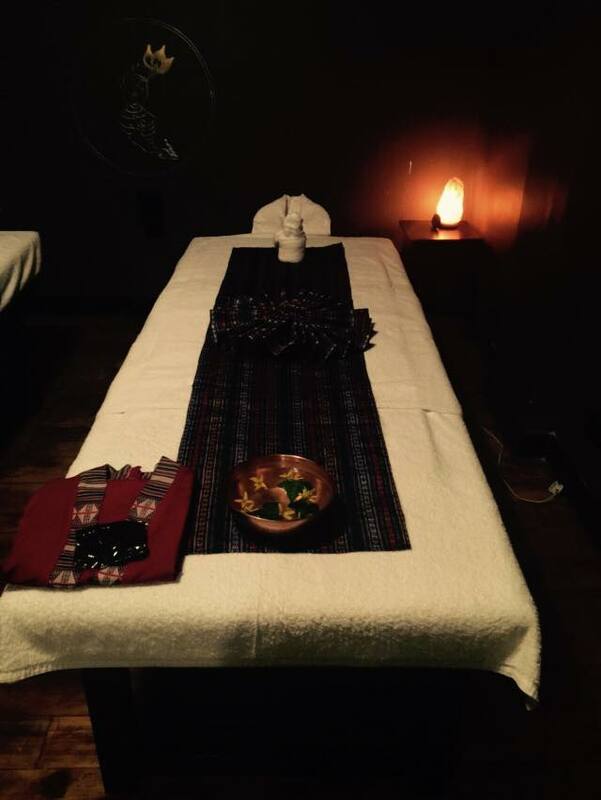 The spa is supported by a service style that considers each guest’s need for escape, unobtrusive delivery and attention to detail, offered by a team of dedicated spa professionals. Award-winning German luxury spa and skincare brand, Biodroga and Sans Soucis is also featured on the menu, offering face and body spa therapies designed to deliver a unique experience using powerful massage sequences and potent actives, including skin specific facial treatments, stress management, age vitalizing facial treatments for both Men and Women. beauty products, including organic local health and beauty products.And look forward to providing our customers with a unique ambiance, enhanced by the distinctive Aru Spa experience.